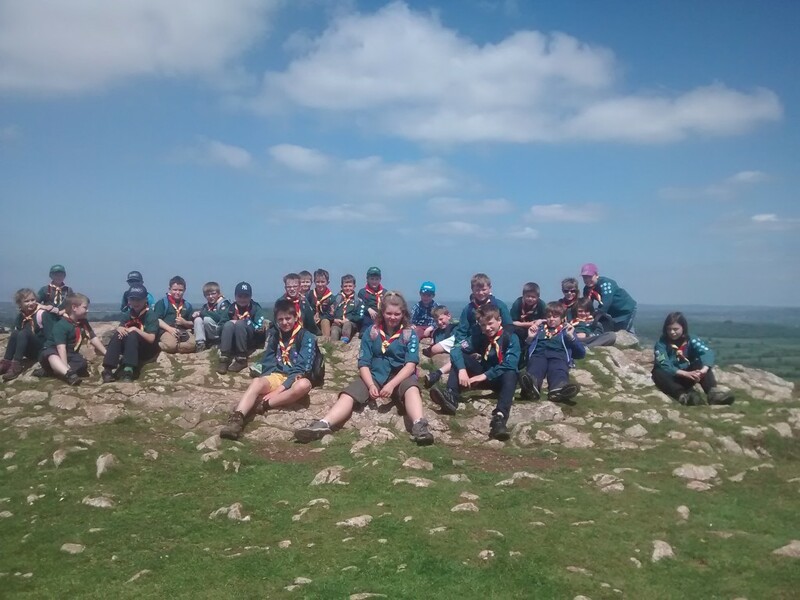 Melksham Scouts and Bryant Tuckfield Cubs took part in Jamboree on the Trail 2016 on May 14th with a hike to Wavering Down and Crook’s Peak. Jamboree on the Trail is a special day where Scout groups all over the world go on hikes at the same time. The weather was fantastic and everyone had a great day out. We even found some geocaches and a cave!